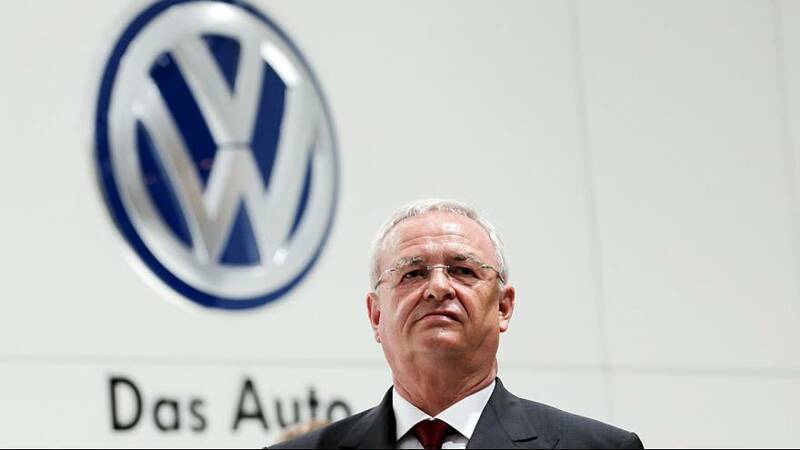 Volkswagen Chief Executive Martin Winterkorn resigned on Wednesday amid a spiralling scandal over the German carmaker’s rigging of diesel car emissions tests in the United States. “Volkswagen needs a fresh start – also in terms of personnel. I am clearing the way for this fresh start with my resignation,” Winterkorn, 68, said in a statement. the CEO’s resignation. A decision about Winterkorn’s successor will be made on Friday. the biggest scandal in Volkswagen’s 78-year history. The firm was under huge pressure to take decisive action, with its shares badly hit since the crisis broke, and the bad news still coming. Growing questions are being asked in Europe about whether Volkswagen falsified tests there. French Energy Minister Ségolène Royal says Paris will be ‘extremely severe’ if its investigation uncovers any wrongdoing. With German prosecutors also looking closely at the situation, and reports of a criminal probe by the US Justice Department, Volkswagen has set aside 6.5 billion euros to cover the costs of this crisis. Analysts doubt that will be enough, with the firm admitting the scandal could affect 11 million of its cars around the globe.